Provide comfort for the family of Mary Metting with a meaningful gesture of sympathy. 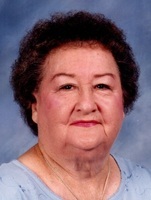 Mary Metting, 97, formerly of Yorktown, passed away in Diamondhead, MS, on February 16, 2019. She was born October 29, 1921, to the late Pete and Gertrude Wollny. Mary was preceded in death by her parents; husband, Roland Metting whom she married on January 20, 1945; and infant daughter, Gailynn Faye; sisters, Bertha Rabenaldt, Josie Wunderlich, Helen Danysh; and infant brother, Thomas. She is survived by her son, Larry C. Metting and wife Linda; sister, Louise Rabenaldt; as well as nieces and nephews. Her favorite things were family gatherings, gardening, playing dominoes with friends and relatives, and cooking for others. Visitation will be 5-7pm with a Rosary at 7 pm on Friday, February 22, 2019, at Holy Cross Catholic Church. Funeral Mass will be 10am, Saturday, February 23, 2019, at Holy Cross Catholic Church with Father Roger Hawes officiating. Interment will follow at Holy Cross Catholic Cemetery. Pallbearers will be Harlan Brieger, Melvin Danysh, David Putnam, Dominik Rabenaldt, Harold Rabenaldt, and Roy Rabenaldt. 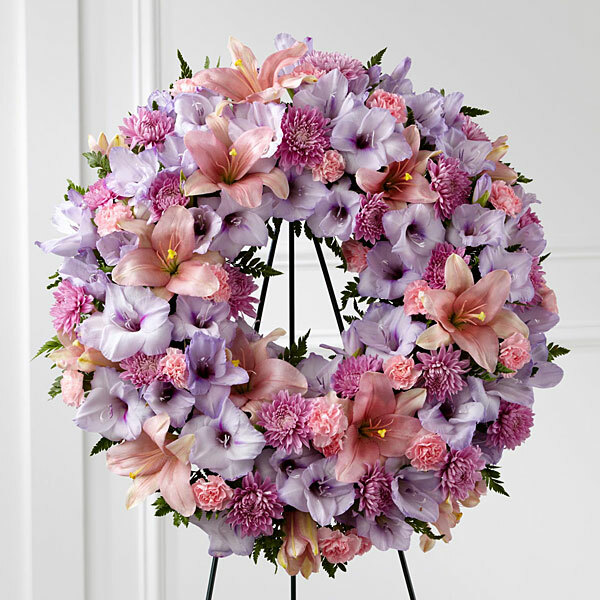 To send flowers in memory of Mary E Metting (Wollny), please visit our Heartfelt Sympathies Store. 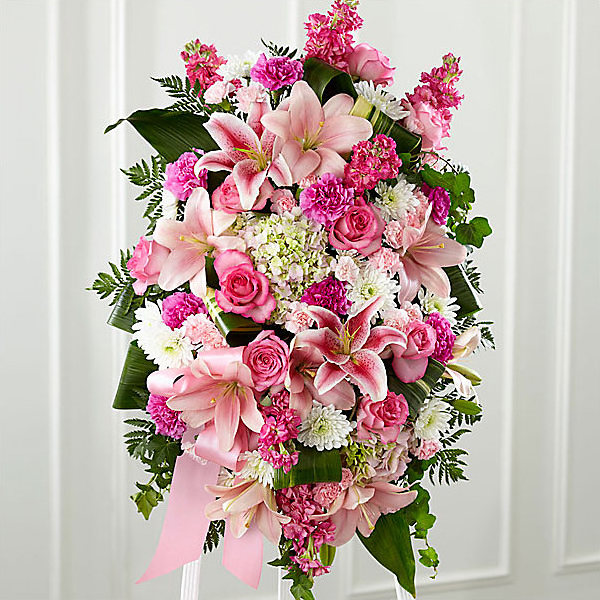 Diane and Gene Bourgeois and Rita and Chuck Scianna have sent flowers to the family of Mary E Metting (Wollny). Diane and Gene Bourgeois purchased the The FTD Sleep in Peace Wreath for the family of Mary Metting. We are so sorry for your loss. You and Mrs. Metting are in our prayers. Rita and Chuck Scianna purchased flowers for the family of Mary Metting.